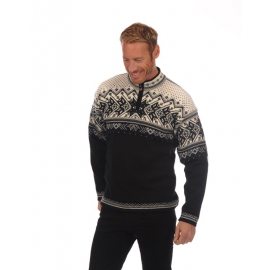 Classic There are 20 products. 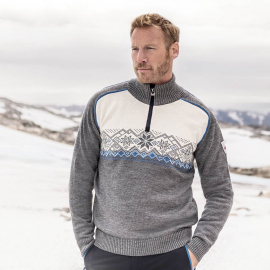 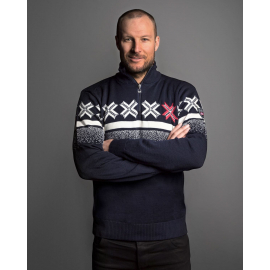 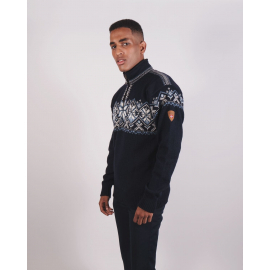 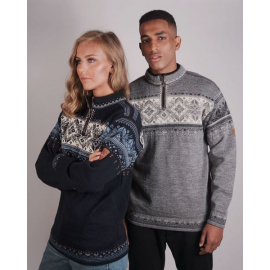 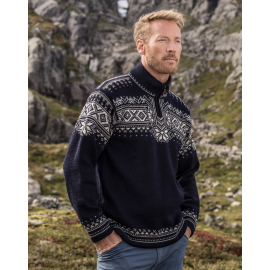 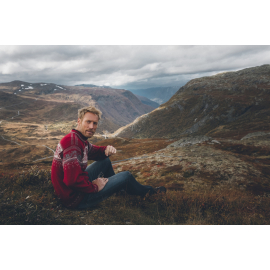 A traditional sweater with Norwegian pattern and elk leather trim along the zipper, made from 100% long-lasting Norwegian wool. 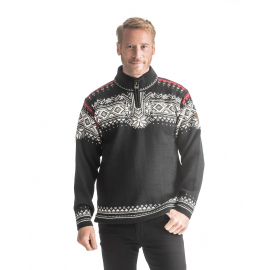 Named after the village of Geiranger, located in the famous Geirangerfjord, an UNESCO World Heritage site. 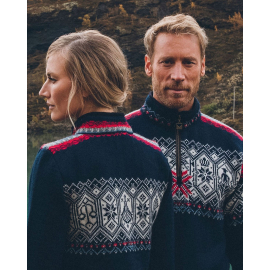 The Norway sweater represents Norway in all aspects. 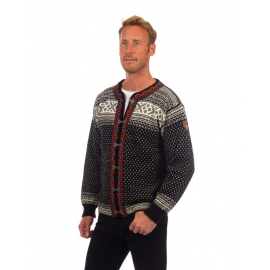 The design consists of several elements that tell about Norwegian history. 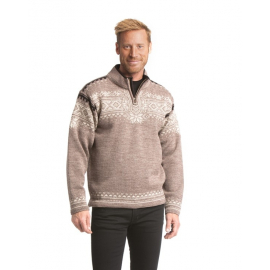 The sweater has genuine moose leather details along the zipper. 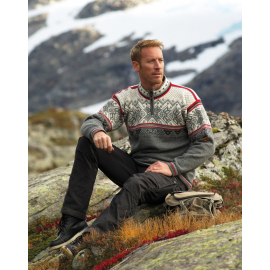 It is knitted from 100% Norwegian wool, which is known for its extremely durable quality and can last for generations.